Fabric Swags add an element of sophistication and softness to your event. Swags can be additionally embellished with twinkle lights inside them. 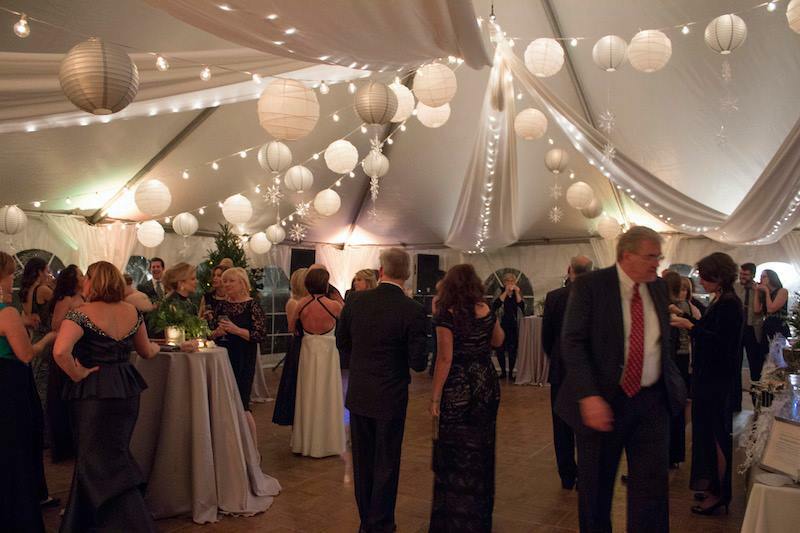 Paring these with paper lanterns brings a new dimension to the overall effect of your event.